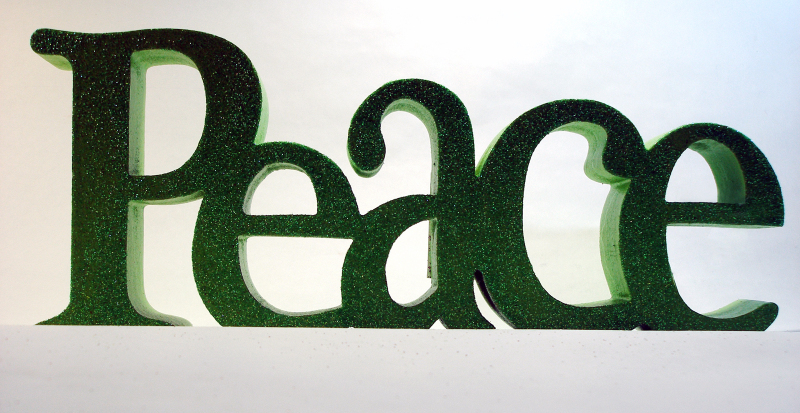 Peace on earth is a lovely thing people say (image) this time of year, but it’s seldom met with the actions necessary to support the outcome (substance) throughout the year. I’ve had the privilege to hear stories try from those hurt by the medical device industry, from mesh to hips to spine. Three universal truths are constant with these victims: they did not ask for their situation, they were lied to by corrupt corporations, and they fight daily (injured) to seek justice not only for themselves so they may become empowered survivors, but for people like you and me so that we don’t become victims of a corrupt system. Their efforts largely go unnoticed by those who aren’t injured. However, their strength and courage inspired many other victims from all walks of life to come forward. Whether it was a sexual assault from a rabbi, workplace abuse from a CEO of a bank, business consumers who were deceived by another business, or patients injured by a doctor with the help of a state medical board, all these victims shared the same three universal truth, they did not ask it, they were lied to, and they’re fighting injured to create positive change. It’s counterintuitive to think that we must fight to create peace, but that’s exactly what must happen. Most do not know what it means when someone who is not injured takes a moment to do something that seems small or trivial like repost a link or retweet a tweet but, it gives that victim hope and it gives that victim strength that you’ve helped them fight for peace by exposing the negative truth about corporate corruption. I’d ask the next time one of these types of posts from victims groups whether from those injured from the medical device industry, those injured by workplace abuse, or business abuse, please don’t pass it over without taking, at least, one action, “like”, share, or retweet. And if you don’t know about the topic then engage with the victims as they’re more than happy to help educate. Each tiny action turns into a powerful punch over time. Let’s fight for peace on earth, and let it begin with you! Thank you for the honor and privilege of telling your stories and for your continued support of the site.